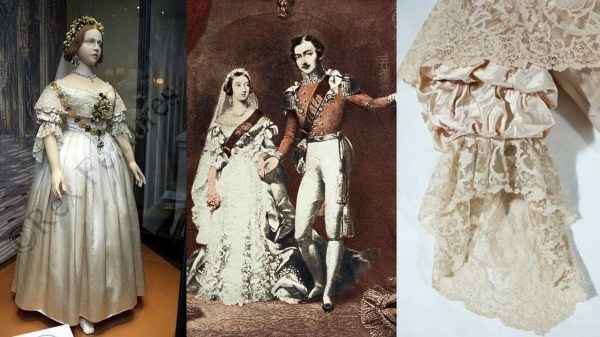 When Queen Victoria married Prince Albert in 1840, she didn’t realize that her choice of white wedding attire would impact brides for centuries to come. At the time, white represented wealth and luxury throughout Western society, and it was Victoria’s highly publicized white satin and lace gown that made white the fashionable color for weddings. The white theme has since been adapted to wedding decor. Everything from the cake, to the table linens, to the centerpieces are done in various shades of white. Since white is obviously a neutral color, you can use it to capture a range of styles. For Modern and Minimalist vibes, stick with crisp white linens, sleek clear vases and use flowers like orchids or calla lilies. For a more Traditional or Romantic feel, play with fluffy off-white arrangements, and incorporate tea lights and sparkly candle votives where necessary. Feathers and soft mood lighting enhance the magic.